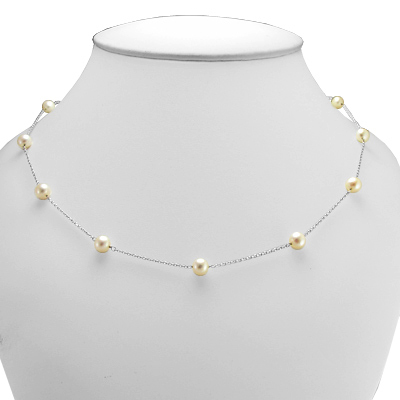 Anzor Jewelry - Sterling Silver White Pearl Chain Necklace 18"
Sterling Silver White Pearl Chain Necklace 18"
Charming and elegant. 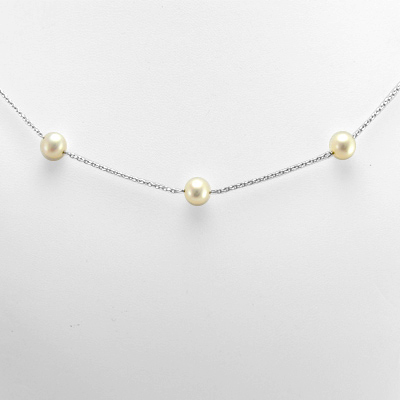 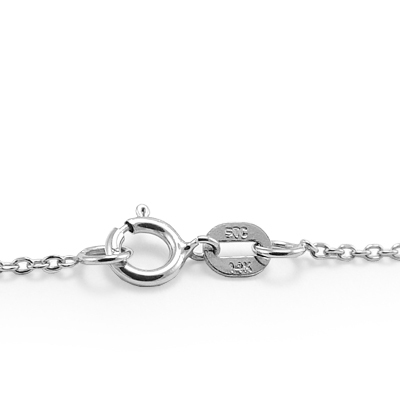 White pearls with nice luster and surface texture on a sterling silver cable chain are the perfect accent to finish your outfit for that special night out. 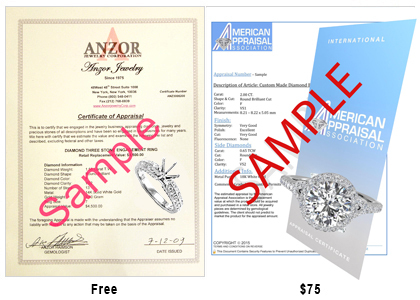 A company appraisal certificate Is Included With Your Purchase.